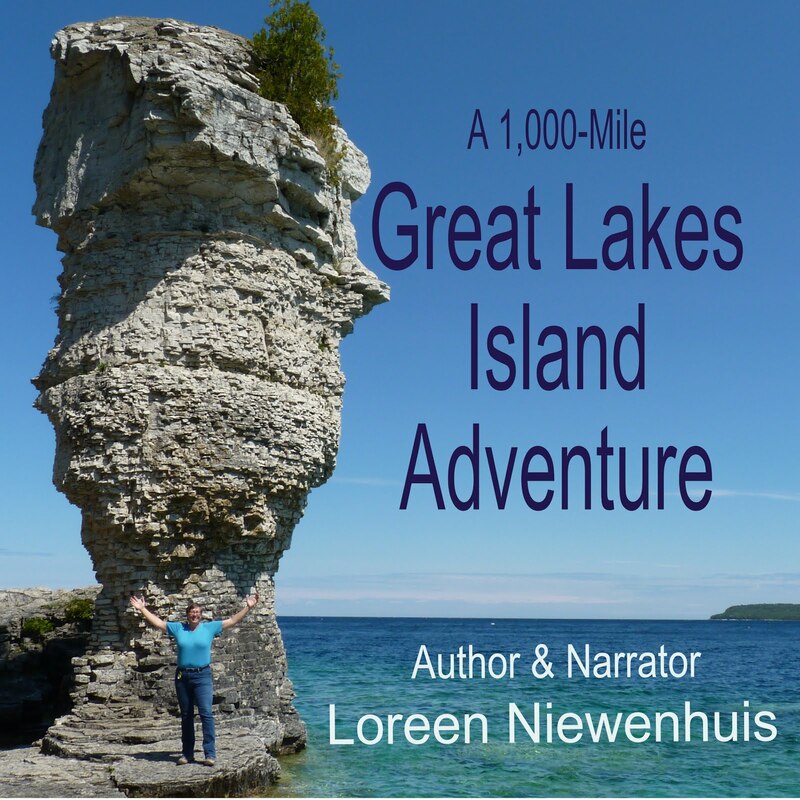 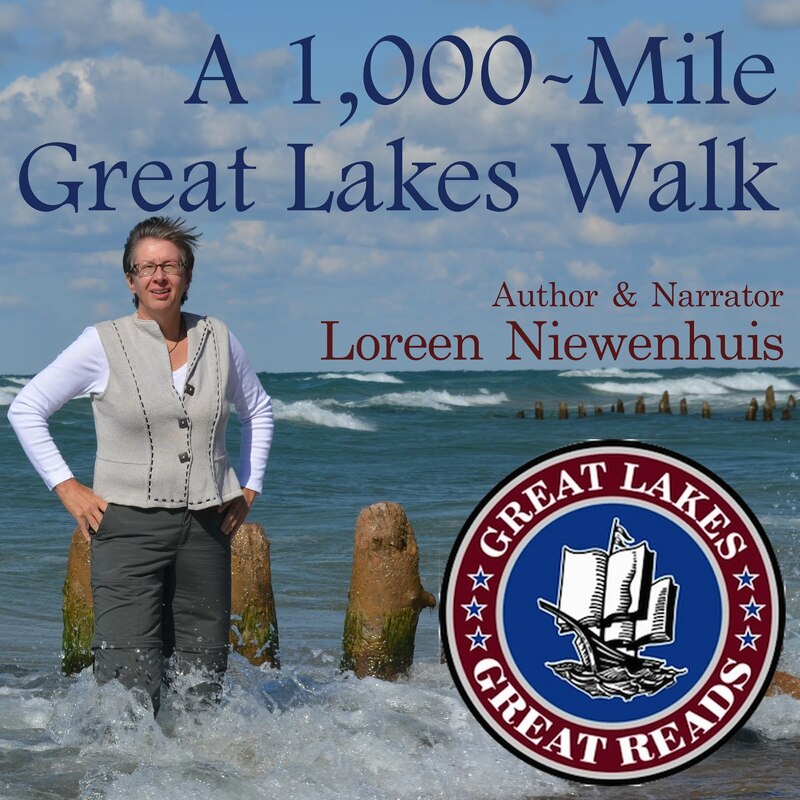 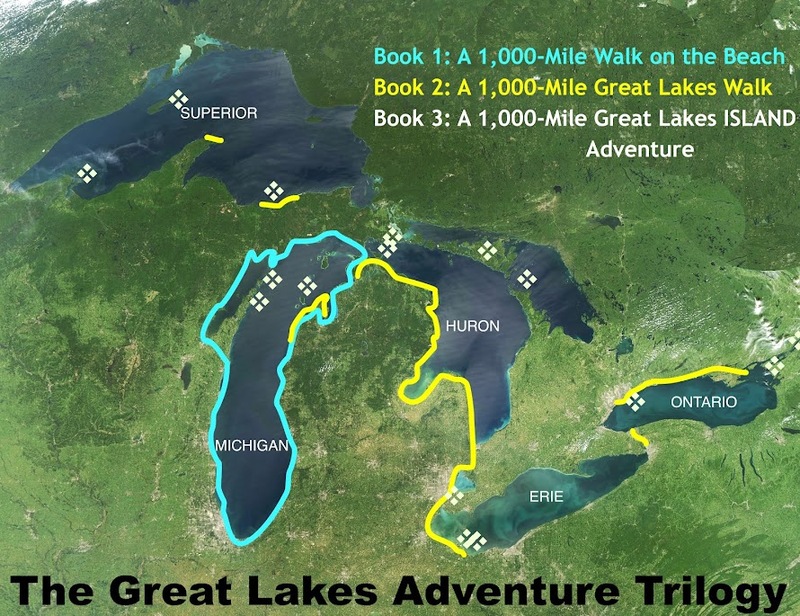 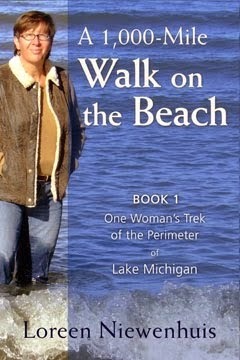 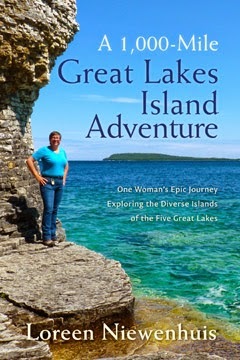 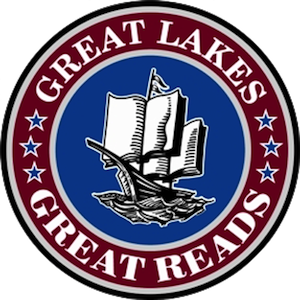 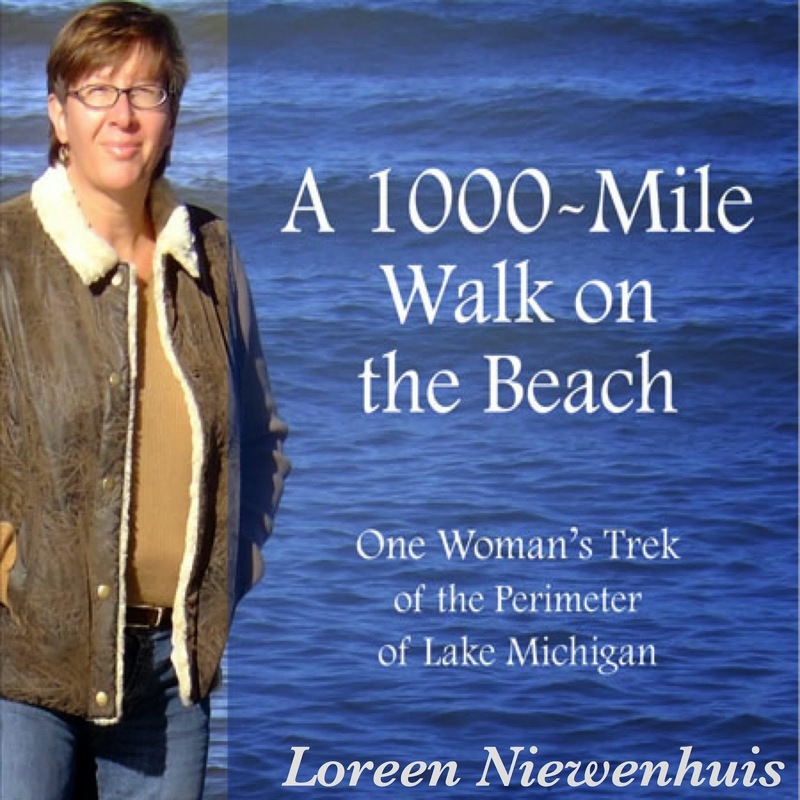 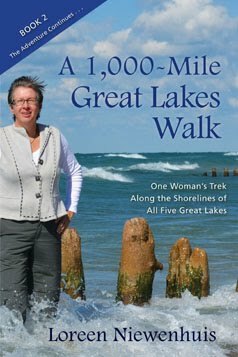 She has completed a trilogy of 1,000-mile adventures exploring the Great Lakes and has authored three books about these adventures. 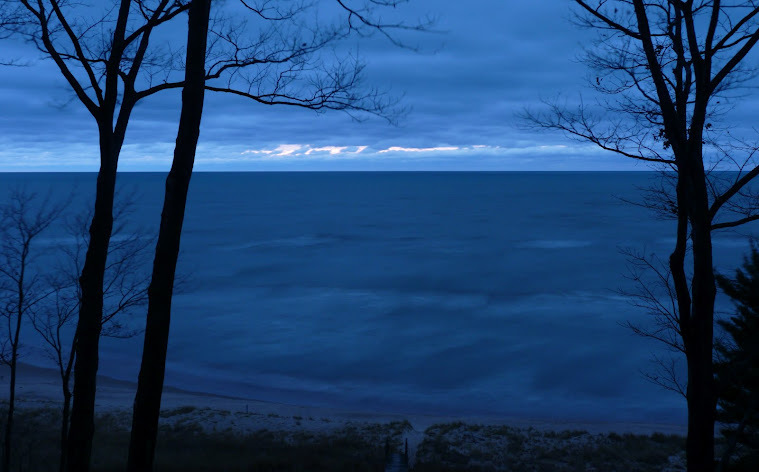 The woodpeckers are feasting in these woods. 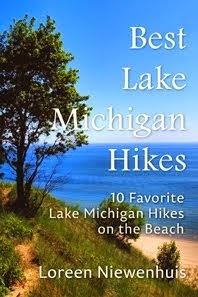 The pileated is especially good at gouging out the wood in search of a buggy meal.